John Frederick Hoffman Jr. (1852-1906) was born at New Orleans, the son of John F. Hoffman and Mary Louise Munsch Hoffman Buttner (1832-1912), both German immigrants. After the demise of his father, Mrs. Hoffman married Frederick Buttner (1826-1903), a native of Saxony, Germany. 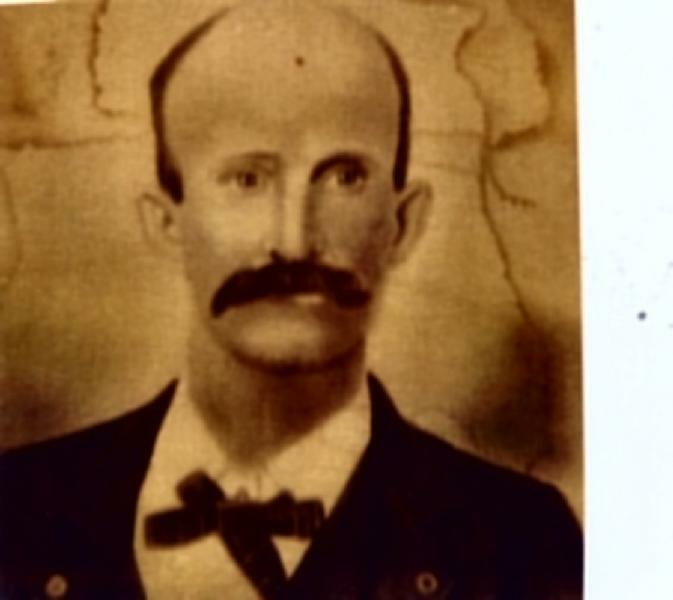 John F. Hoffman Jr. (1852-1906) married Mary Pauline Schmidt at New Orleans. 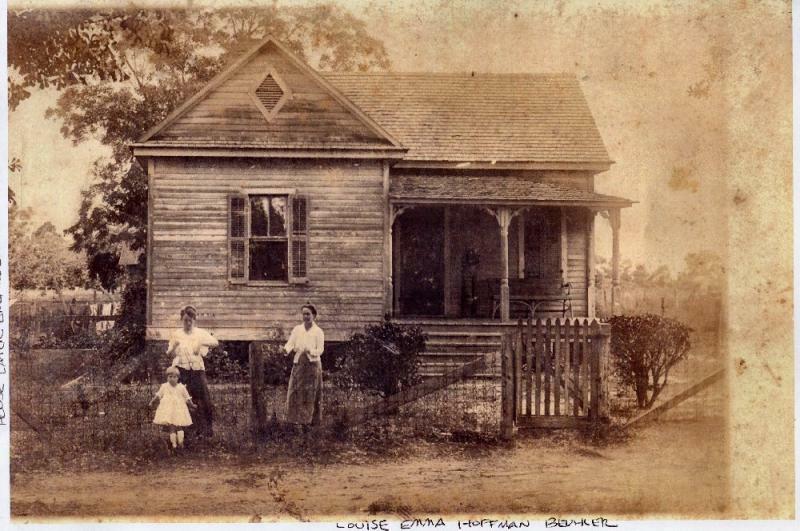 Their children were: Wilhelmina “Nell” Hoffman Littolff (1878-1902), Louise Emma H. Buehler (1879-1965), Marie Elizabeth H. Fayard (1884-1951), John F. Hoffman III (1886-1967), and Charles W. Hoffman (1889-1972). The Buttner’s home was situated on the southeast corner of Washington Avenue and Iberville. It was sold to Louis A. Lundy (1876-1941) in May 1913, by Commissioner Fred Taylor after the litigation, John Hoffman et al v. Herman Buttner, was adjudicated in the Chancery Court of Jackson County, Mississippi. (JXCO, Ms. Chancery Court Cause No. 3185, November 1912) The Buttner-Lundy place stood until it was torn down to erect a sanctuary for the Church of Christ, in the early 1960s. There is the probability that the widow, Loretta L. Arenstan, married a Mr. Strong at New Orleans and resided there until her death in July 1980. This hypothesis is based on information derived from the Social Security Death Index and has not been verified. No further information. Hattie C. Hoffman was an Ocean Springs native. Her father, James R. Colligan made his living initially working as a farmer with his father and then later as a carpenter. In 1900, he was employed on the bridge gang for the L&N Railroad. James and Ellen Colligan's children were: James H. Colligan (1888-1951), Hattie V. Hoffman (1889-1958), Mae C. Ryan (1892-1966), Nancy C. Bertuccini (1894-1984), Ellen C. McKay (1896-1951+), Jasper Colligan (1899-1951+), and Jessie C. Illing (1903-1972). The Colligans resided on the west side of Cox Avenue. Jackson County, Mississippi Chancery Court Cause No. 3185, “John Hoffman et al v. Herman Buttner”, November 1912. The Biloxi Daily Herald, “Mississippi”, February 14, 1906. The Daily Herald, “Christian Buehler Dies”, March 2, 1936. The Daily Herald, “Buehler-Watson”, March 3, 1936. The Daily Herald, “Pistol Is Found In Lunch Room”, March 18, 1937. The Daily Herald, “Ocean Springs News Paragraphs”, August 19, 1948. The Daily Herald, Mrs. Fayard Dies”, December 17, 1951. The Daily Herald, “John Alex Fayard”, September 15, 1958. The Daily Herald, “Mrs. 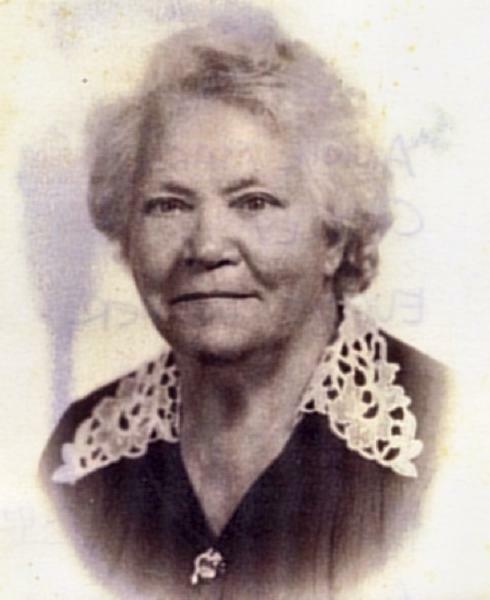 Hattie Hoffman”, March 12, 1958. The Daily Herald, “Ocean Springs Nurse Dies of Gunshot Wounds”, February 26, 1960. The Daily Herald, “Mrs. Louise Buehler”, April 29, 1965. The Daily Herald, “Naomie W. Buehler”, May 15, 1980. The Daily Herald, “Frank Buehler”, June 27, 1985. The Gulf Coast Times, “Watch Shop Opened By Frank C. Buehler”, November 17, 1950. The Gulf Coast Times, “Frank Buehler Opens New Bakery Here”, January 29, 1953. The Jackson County Times, “John Hoffman Is A Candidate For Alderman”, January 26, 1918. The Jackson County Times, “John Hoffman Receives Promotion On L&N”, April 17, 1926. The Jackson County Times, “Williams-Hoffman”, October 19, 1932. The Jackson County Times, “Christian Buehler”, March 7, 1936. The Jackson County Times, “Buehler-Watson”, March 7, 1936. The Jackson County Times, “Lawton Fayard, 18, Killed By Lightning”, August 17, 1929. The Jackson County Times, “Jack Lightsey”, March 11, 1944. The Ocean Springs News, “Hoffman-Lightsey”, September 30, 1911. The Ocean Springs Record, “Charles Hoffman”, April 6, 1972. The Ocean Springs Record, “Court Reporter Retires”, July 6, 1972. The Ocean Springs Record, “Mrs. Patty Hoffman”, January 21, 1982. The Ocean Springs Record, “Stanford A. Williams Sr.”, February 7, 1985. The Ocean Springs Record, “Nellie Mae Gavins”, December 26, 1985. The Pascagoula Democrat-Star, “Ocean Springs Locals”, February 16, 1906. The Sun Herald, “Mrs. Jessie Williams”, July 12, 1989. The Sun Herald, “James ‘Jerry’ McCarty”, November 16, 1989. The Sun Herald, “Mrs. Anne C. Verner”, May 6, 1990. Charles Fayard, March 30, 2002. Walterene “Sis” Redding, April 4, 2002.